Here’s the gut-check question for Pelosi who says that walls are immoral and don’t work. In the 1980s, San Diego was known for its enticing climate … and its high crime rate. Much of the crime was attributable to hombres (literally) coming across the border from Tijuana with bad intentions … not hard workers coming across for employment. Then, in 1993, President Bill Clinton signed Operation Gatekeeper into law … and. in 2006, President George W. Bush signed the Secure Fences Act. During his term, President Obama’s budgets provided ample funding to complete the work authorized by “Gatekeeper” and “Secure Fences”. What were the implications for San Diego? 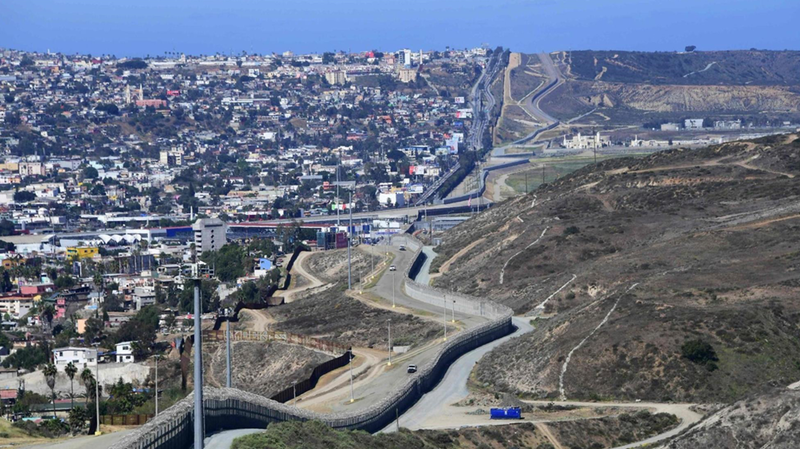 Because of Gatekeeper and Secure Fences, right now the U.S.-Mexico border in San Diego has 12 miles of double fencing that stretches from the coast to the Otay Mesa Port of Entry.